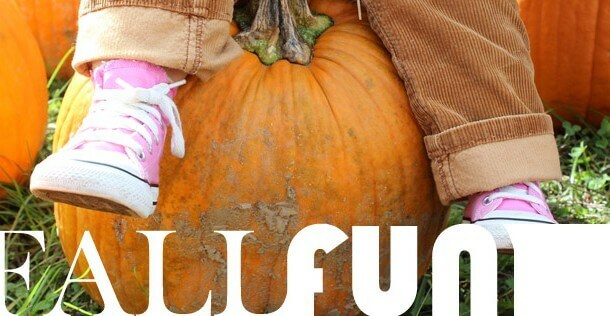 There’s nothing better than creating some fall family memories in Wisconsin Dells, and there’s no better place to do that than Country Bumpkin Farm Market and Lil’ Bumpkin Play Village. 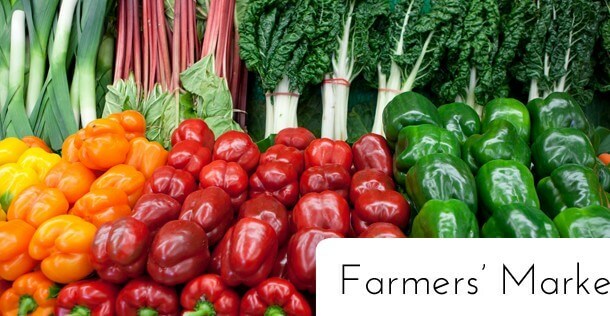 Not only is the 30-acre farm packed with autumn activities for both the “lil’ ones” and adults, but you’ll find some of the freshest produce at Country Bumpkin! On weekends until October 31st and during the week by appointment, experience a hay wagon ride or the express train! 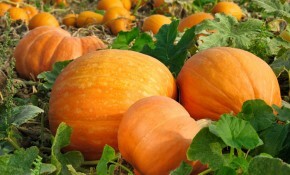 My favorite activity at Country Bumpkin is the pumpkin catapult! My dad and I challenge ourselves to see how far and how high we can get our pumpkins each year! Be sure to stop by the farm store pick up a delicious apple cinnamon pie or a sweet caramel apple to top off your trip to Country Bumpkin. The veggies, fruits, and berries are so fresh, you’ll want to take some home with you! 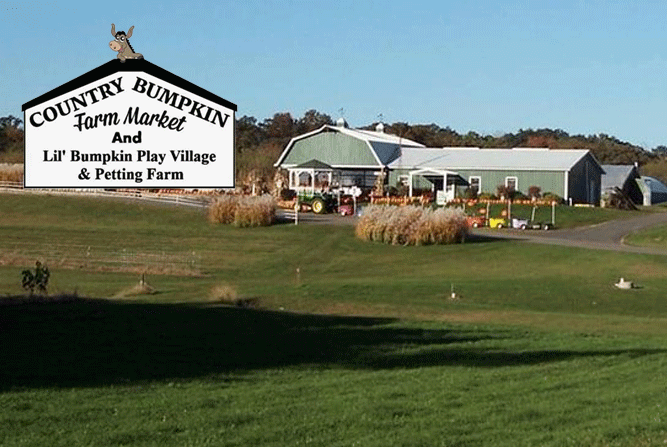 All in all, Country Bumpkin is a great place to visit this fall for some fun and delicious eats!